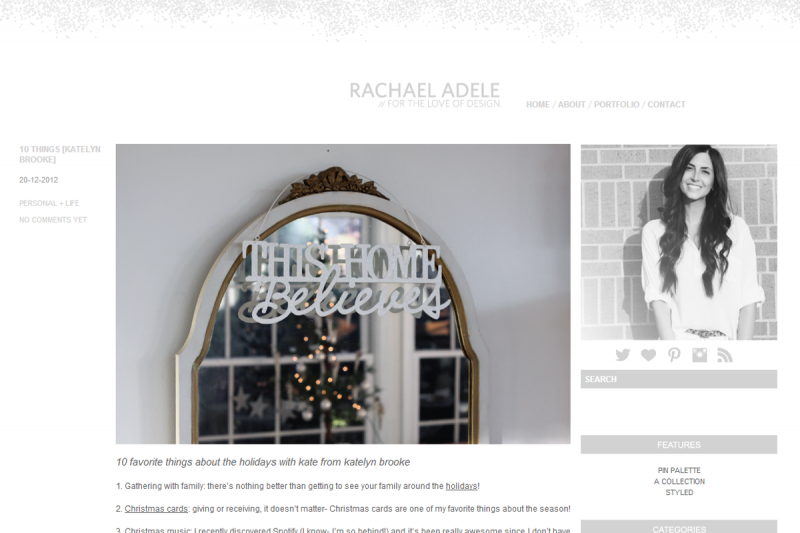 Today I’m over on For the Love of Design talking about my 10 favorite things about the holidays. Go check it out! And don’t miss the other posts in the 10 Things series, they’re beautiful!